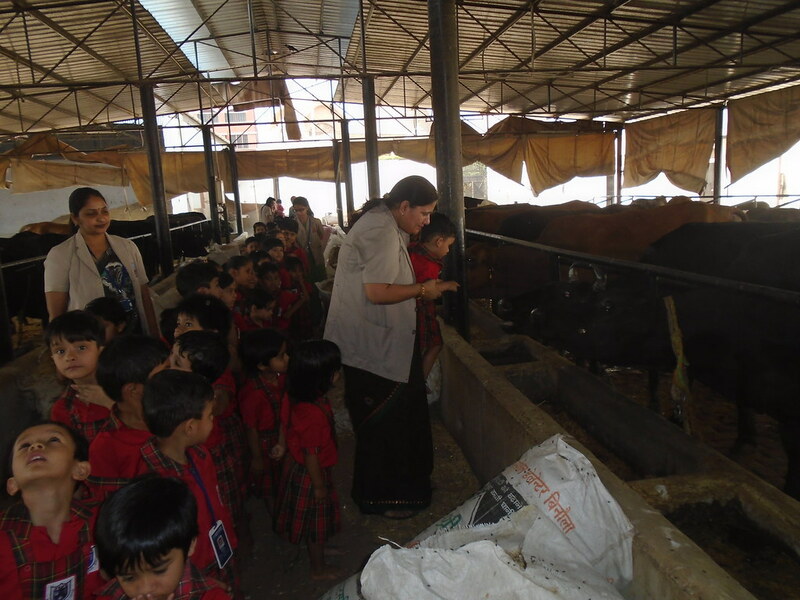 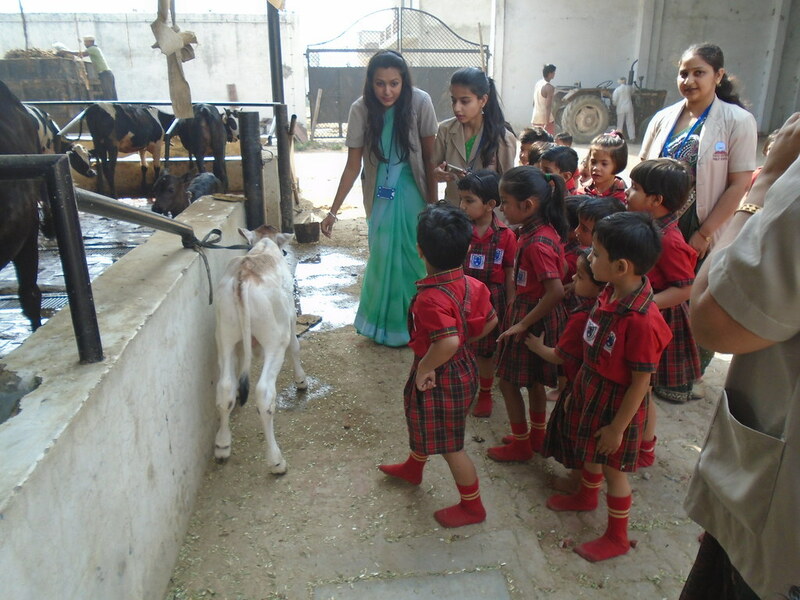 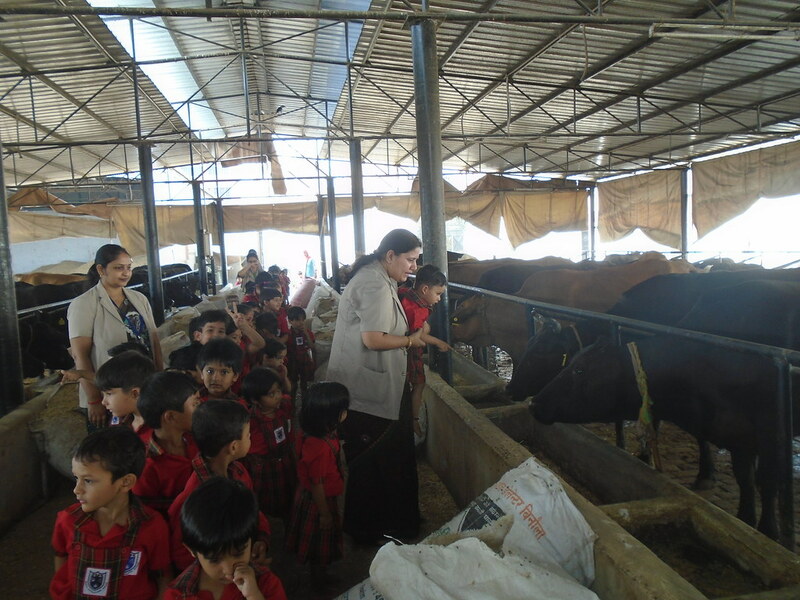 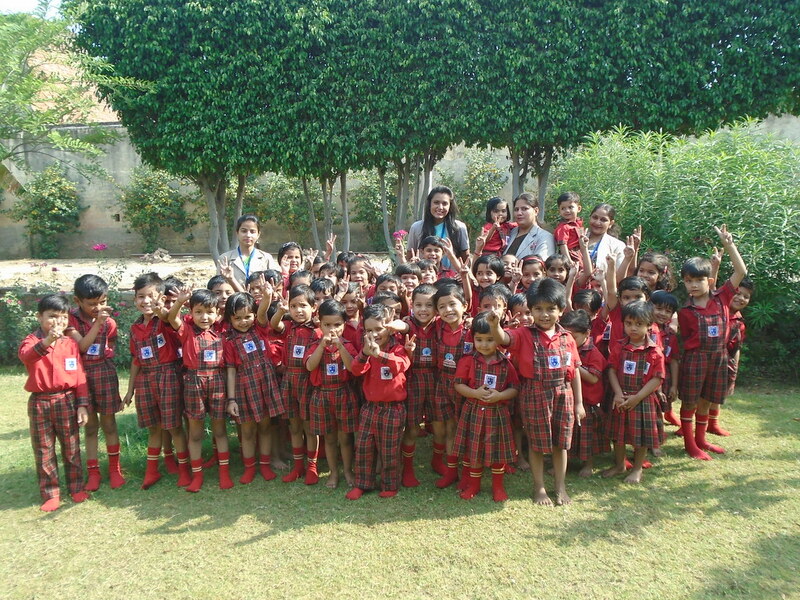 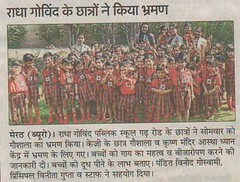 KG visit to Temple & Gaushala The Best School of India in Category "Online Presence"
Outing is an integral part of co-scholastic activities. 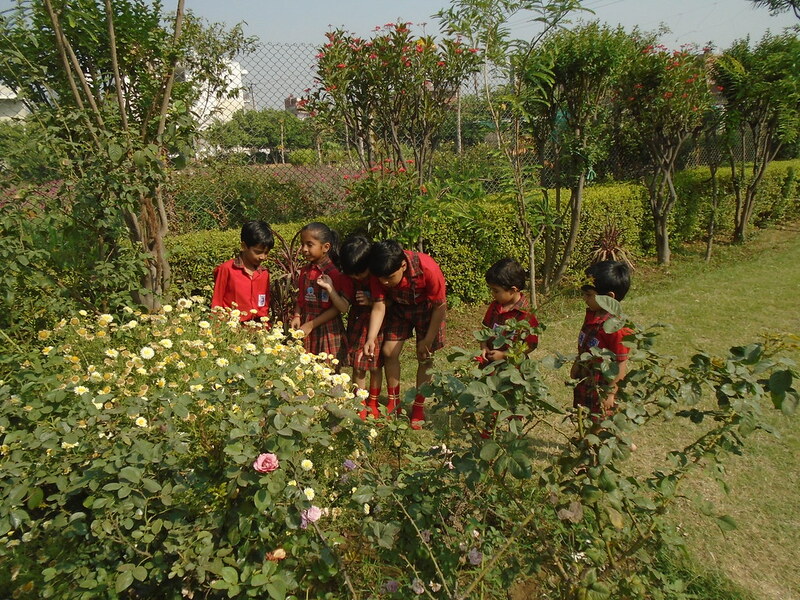 Taking cognizance of the essential part, RGPS organized ‘A visit to Nature’ for the tiny-tots of KG section on 16thApril’17. 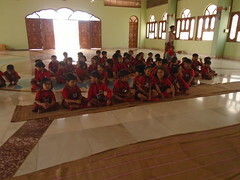 Since this was the first outing of the session, the students were very excited. 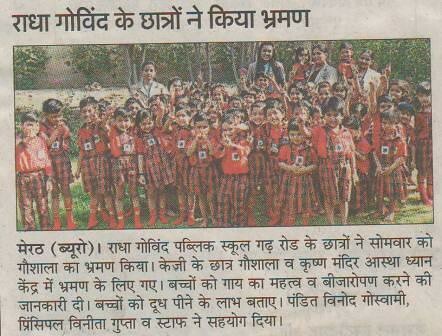 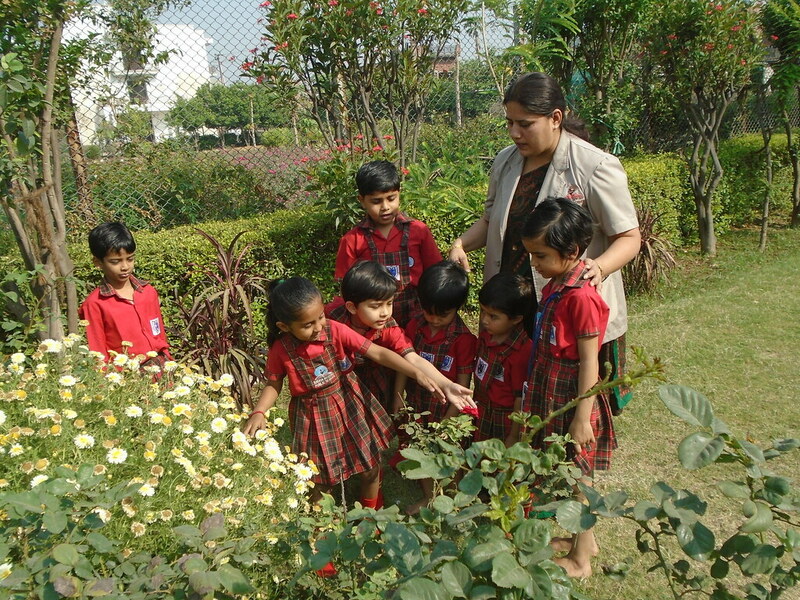 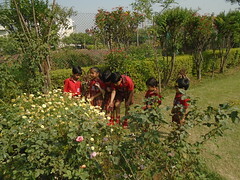 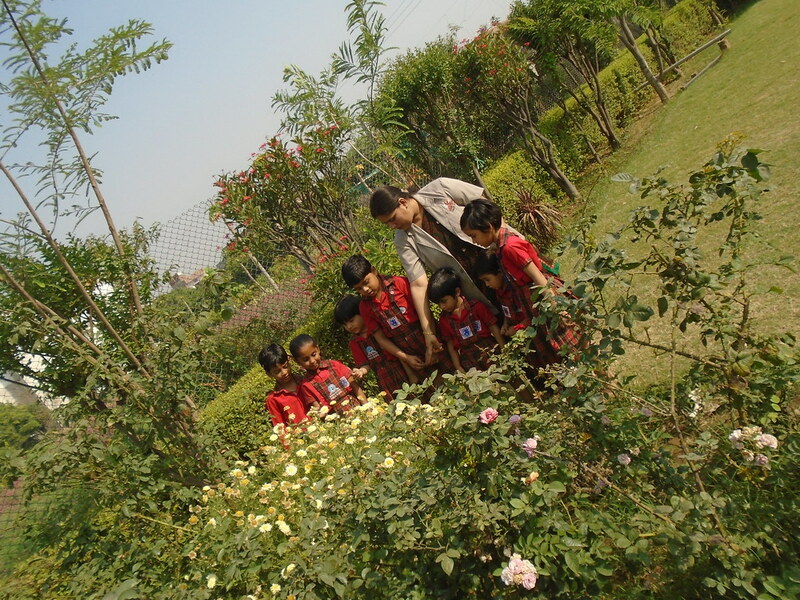 The students were made aware of the importance of the environment and our green friends. 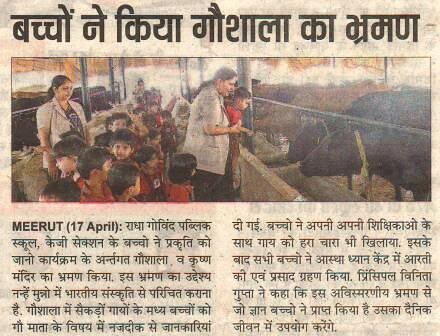 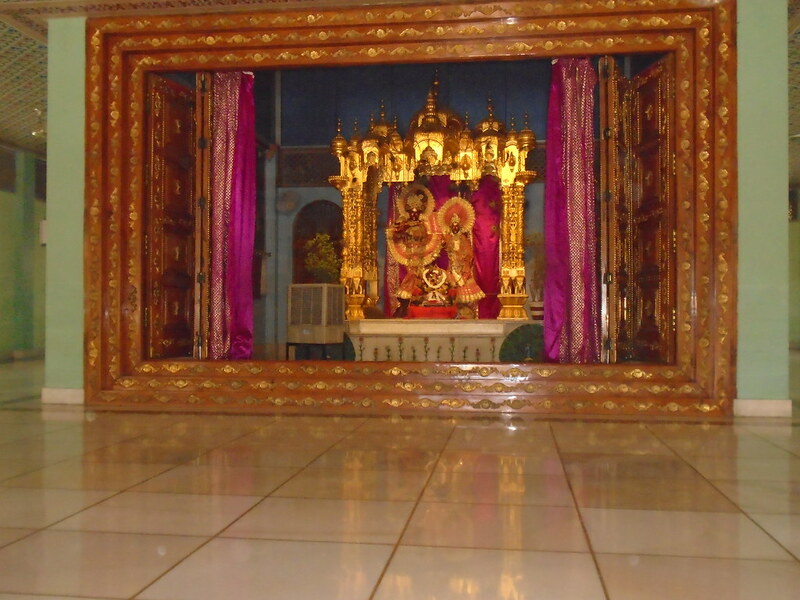 After they went to visit Radha Krishna Mandir at Astha Dhyan Kendra and Gaushala. 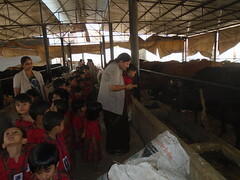 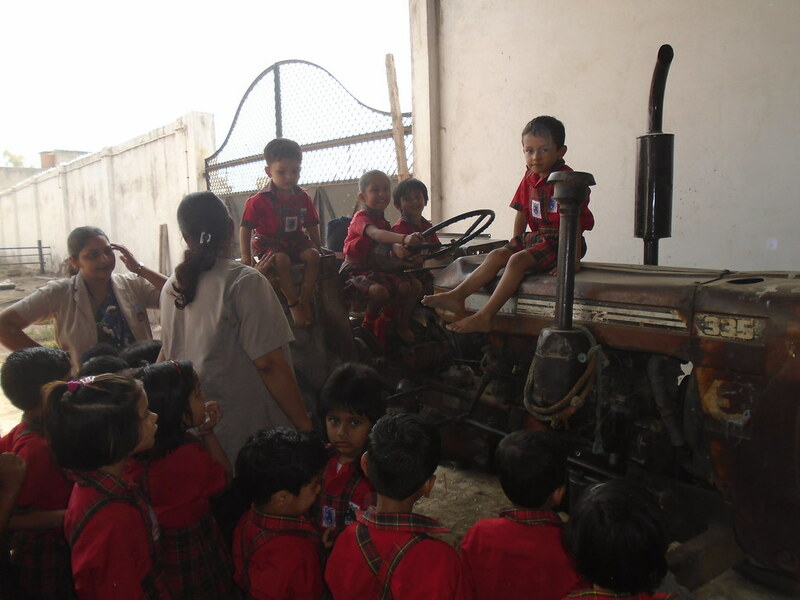 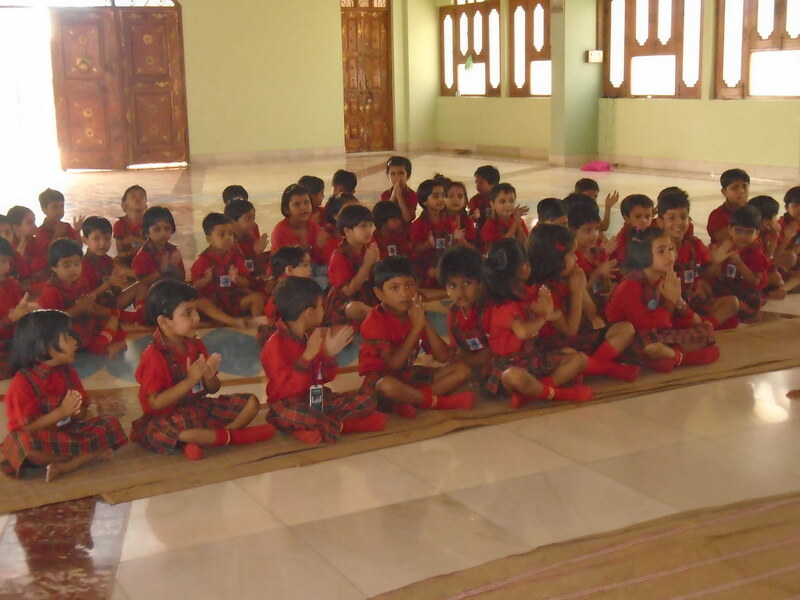 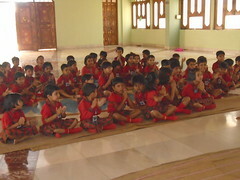 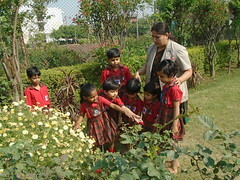 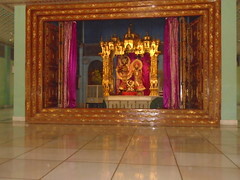 The students were mesmerized to observe the picture of the place. They enjoyed to their fullest. 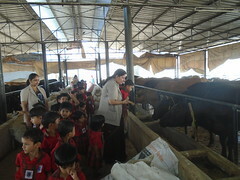 The visit proved to be an enjoyable learning experience.